A dynamic interface is simply an interface that maps a WLAN to a wired vlan or subnet. Dynamic interfaces to be used to control and secure the traffic on the WLAN just like we would use vlans and subnets on the LAN for that purpose. Choose Controller > Interfaces > New to open the Interfaces page. After entering all the detail, click on Apply, That’s it. Both the ways are very easy and not so much time consuming. Its all depends on you to configure from which method. By GUI method it takes 2-3 minutes. By CLI method it takes 3-4 minutes (Can’t remember all commands that’s the reason its taking long time). 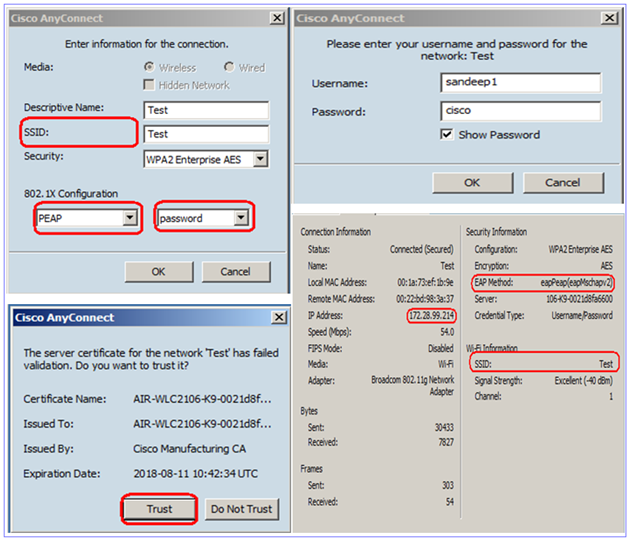 Create a Dynamic interface and define a name and ssid. 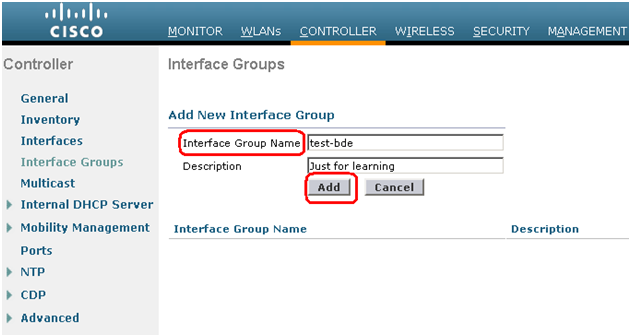 Now In this post we will learn about, how to create a interface group and assign many interface to this group. Interface groups are logical groups of interfaces. An interface can be part of multiple interface groups. For this, first we have to create an interface group and then we can assign dynamic interfaces to it. When many APs support the same WLAN, all users of that WLAN, on all APs connected to the same controller, are sent to the same dynamic interface. To reduce this broadcast domain. One way to achieve this reduction is to break up the WLAN into multiple segments. You can do so by associating the WLAN to an interface group rather than a single dynamic interface. This is achieved by creating a new interface group, and by choosing the already created dynamic interfaces that the group should contain. Then, map WLANs to the group. 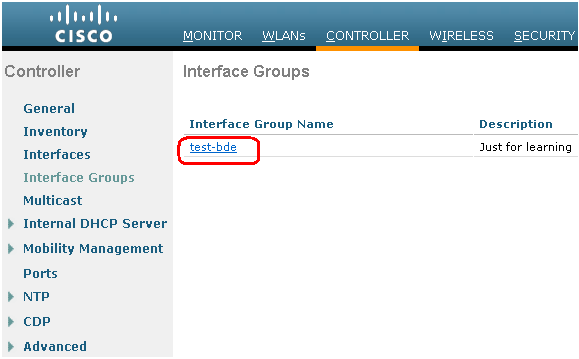 Click on the interface group “test-bde”. Here you can click on Add Interface and assign to Interface Group. By command line we can use these commands to configure Interface group and assign interface to this group. 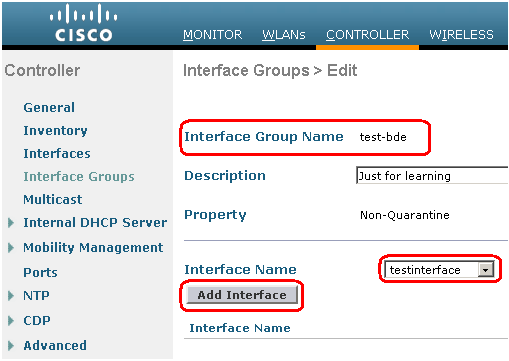 (WLAN1)  >config interface group description test-bde "Just for learning"
After creating Dynamic interface/ interface group now we have to assign these interfaces / Interface groups to WLAN. 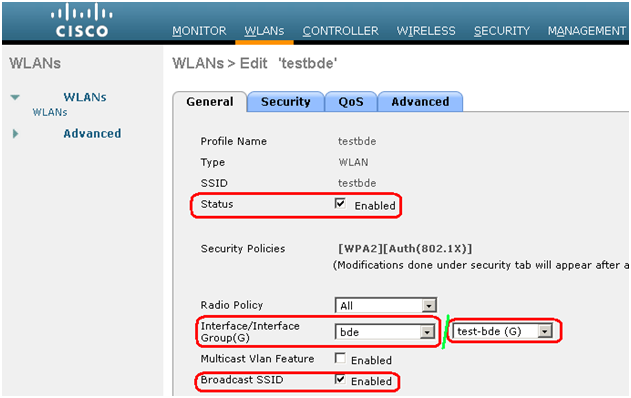 Step3: Click on Apply, WLAN > Edit ‘test-bde’ page will appear. In Typical deployment, all users on a WLAN are mapped to a single interface on the controller. 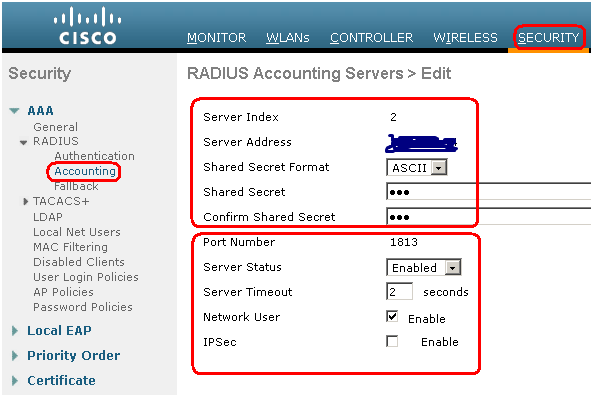 With the help of AP groups we can specify that which SSID will be shown by which Access Point. However, we can choose to distribute the load among several interfaces or to a group of users based on specific criteria such as individual departments (Near to meeting rooms-Only broadcast Guest WLAN) and Corporate WLAN can be broadcasted in whole building means on each and every AP. Each access point advertises only the enabled WLANs that belong to its access point group. 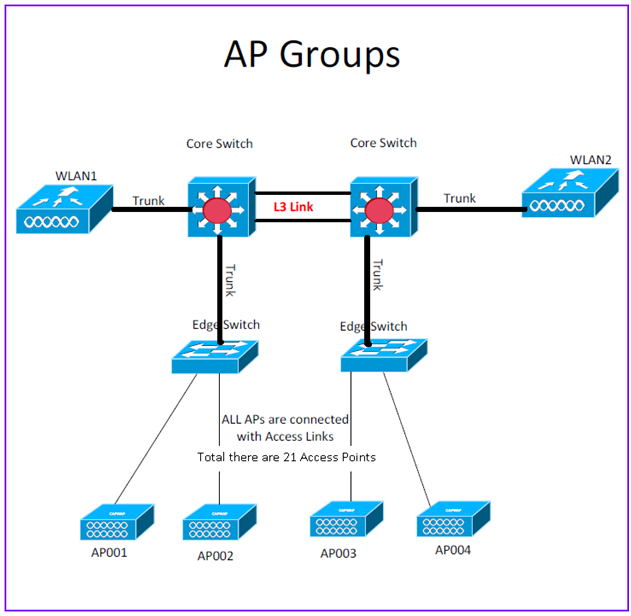 We can create access point groups (AP Groups) and assign up to 16 WLANs to each group. Each access point advertises only the enabled WLANs that belong to its access point group. The access point does not advertise disabled WLANs in its access point group or WLANs that belong to another group. There is already an AP group is there called “default-group” means all WLAN IDs 1 to16 mapped to this group by default. All the access points connected to WLC automatically map to this group. 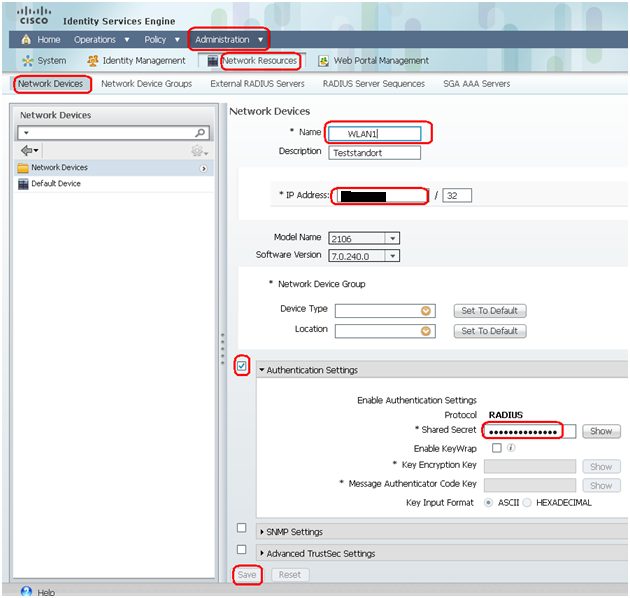 Mean any WLAN (ID 1-16) will be available in any of the APs belong default group. If our WLAN ID is greater than 16, then we have to create an separate AP group to advertise that WLAN. 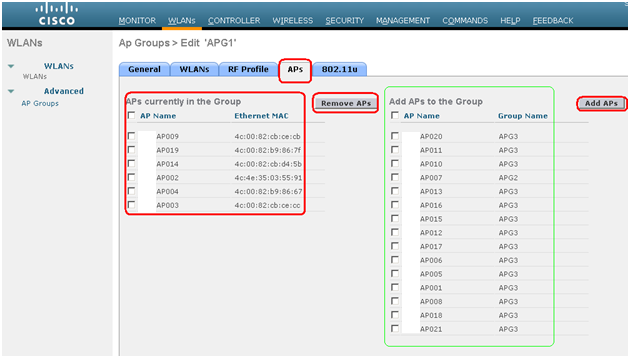 Also if we want to advertise certain WLANs on particular APs, we must have to create an AP group for this. Note: If we clear the configuration on the controller, all of the access point groups disappear except for the default access point group “default-group,” which is created automatically. I have already created WLAN and dynamic interfaces for specific WLANs. I will just create AP groups and assign the specific AP to these Groups. As per this Pool, we will get the IP in VLAN 80 for Access Points. 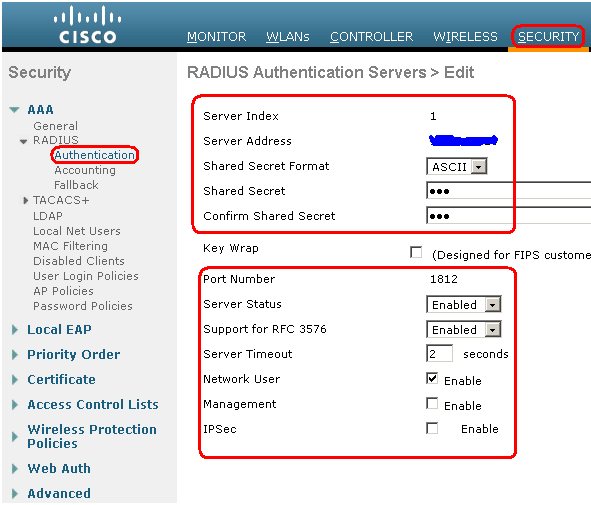 Step3: Click on APG1 and choose which Access Point should be in this group. Note: In latest codes of WLC software, via AP Group we can control RF profiles as well. Therefore we can have different RF characteristics to certain APs in our network. Also it supports 802.11u settings via AP Group. WLC code used in this post is 7.3.112.0. Step4: Now we can add WLANs/Interface mapping to our AP Group: Only These WLANs will be shown by above selected Access points (In red box). Step5: Same procedure we can do for Group APG2 and APG3. (WLAN1) >config  wlan  apgroup ? add            Creates a new AP Group. delete         Deletes a existing ap group. description    Configures a description for an AP group. 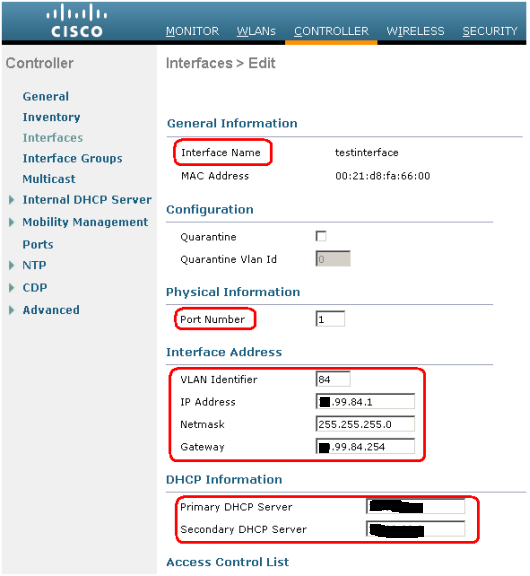 interface-mapping Adds or deletes a new apgroup/WLAN/interface mapping. 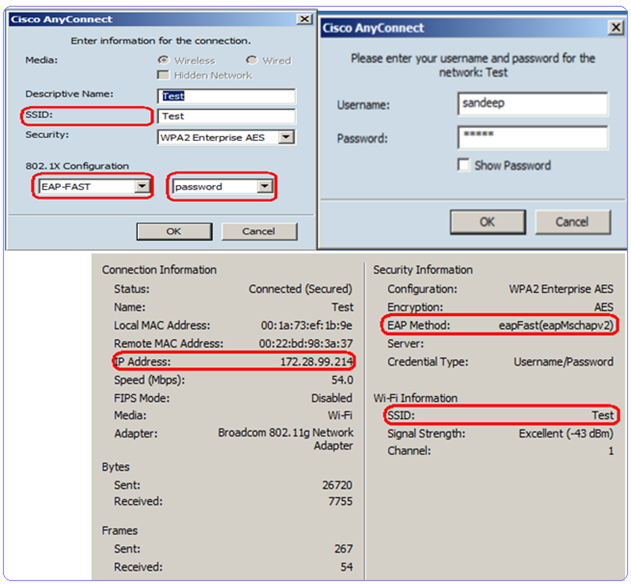 nac-snmp       Configures NAC SNMP functionality on given AP-Group. profile-mapping Adds or deletes a new apgroup/RF Profile mapping. 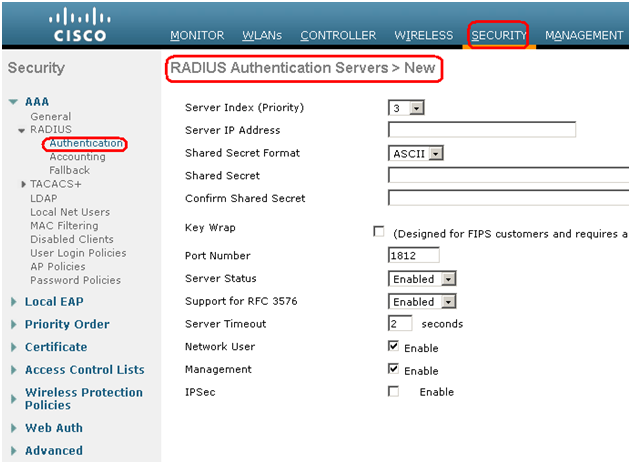 wlan-radio-policy Configures WLAN Radio Policy on given AP-Group. 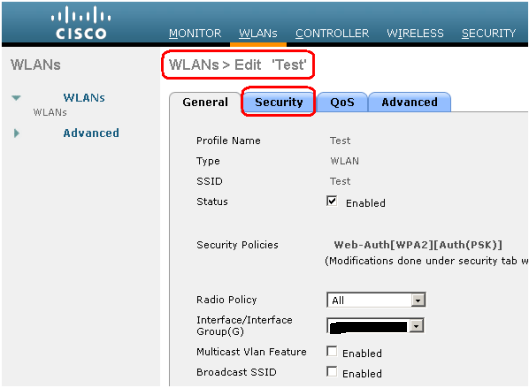 (WLAN1) >config wlan apgroup add ? <apgroup name> Specify the name of the apgroup to configure. 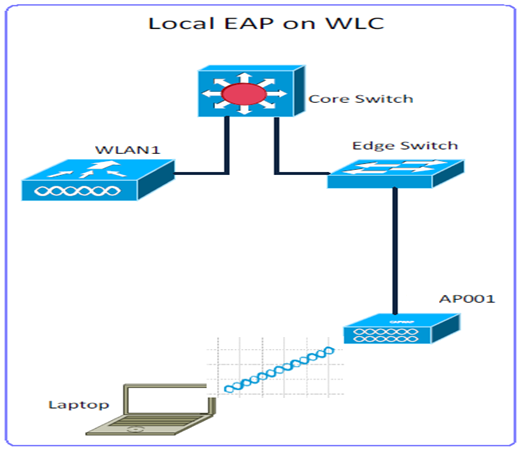 (WLAN1) >config wlan apgroup description APG1 ? <description>  Specify the description for the AP group. 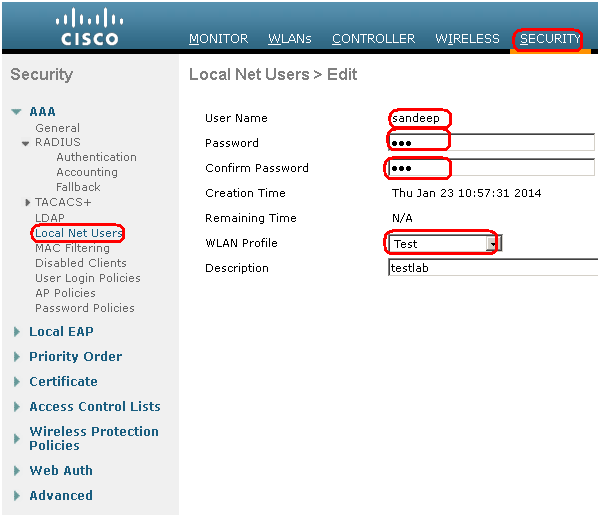 (WLAN1) >config  wlan  apgroup interface-mapping  ? 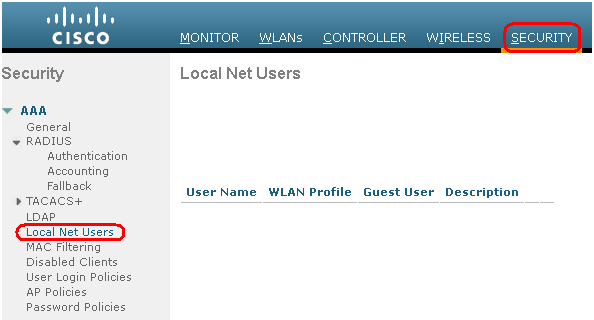 add            Adds a new apgroup/WLAN/interface mapping. delete         Adds a new apgroup/WLAN/interface mapping. 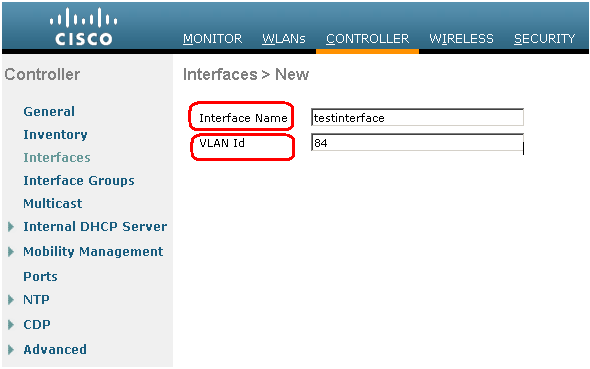 (WLAN1) >config  wlan  apgroup interface-mapping  add ? (WLAN1) >config ap group-name  ? 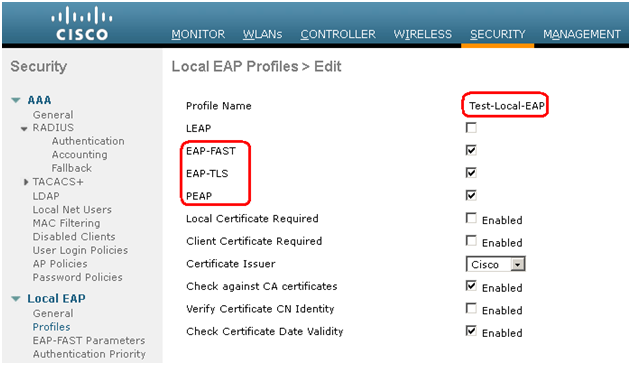 (WLAN1) >config ap group-name APG1 ? It is important to configure AP groups in all primary, secondary & tertiary controllers in a similar manner if we want to advertise same set of WLANs, map to required dynamic interface.